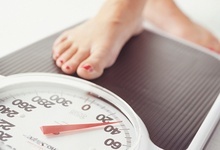 Gadsden Weight Control in Rainbow City, AL and Anniston Weight Control in Anniston, AL, is a weight control clinic offering a multi-strategy approach towards weight loss that is both personalized and effective. We offer lipotropic shots, appetite suppressants, diet and exercise programs, and coaching for a successful and healthy weight loss plan. We have a doctor on staff to prescribe medication for appetite suppression and advice on diet and exercise plans for each new client. 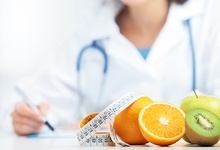 With a medical professional overseeing every aspect of their weight loss plan. If you aren’t happy with your weight, or would like to get down to a healthier size, come in and see us at one of our convenient locations in Gadsden or Anniston. We’ll get you to the size you want to be quickly and in a healthy way. Our amazing, four-part program will have you slimming down in no time. 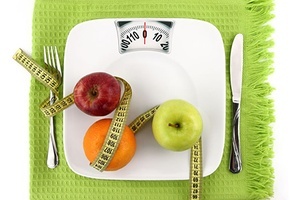 A personalized plan including medication, diet, exercise, and coaching will get you down to your ideal weight. We want to see you succeed, that’s why we always offer great deals and specials to make our exceptional weight loss program affordable. Everyone deserves to look and feel great!